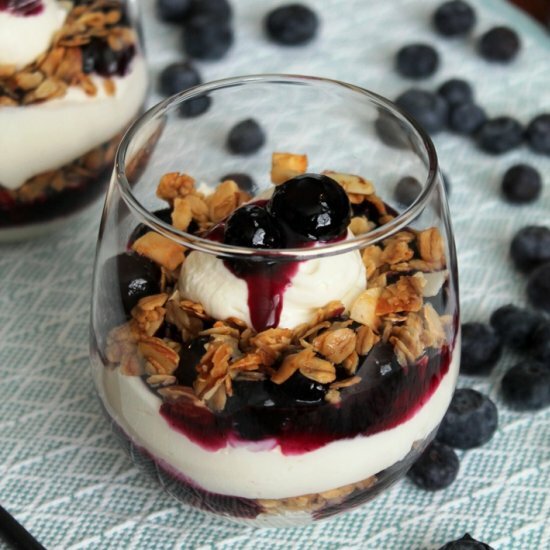 HOME / FOOD / HAVE YOU TRIED MAKING THESE 9 DELICIOUS PARFAITS? Eating your meal in layers is one of the best ways, of course! 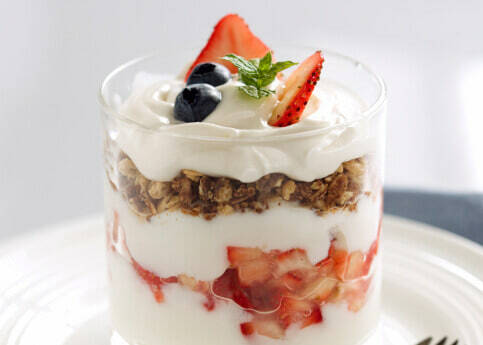 And the easiest way to get some layers in your diet, is parfaits! From savory to sweet, you can make them in any form you like. 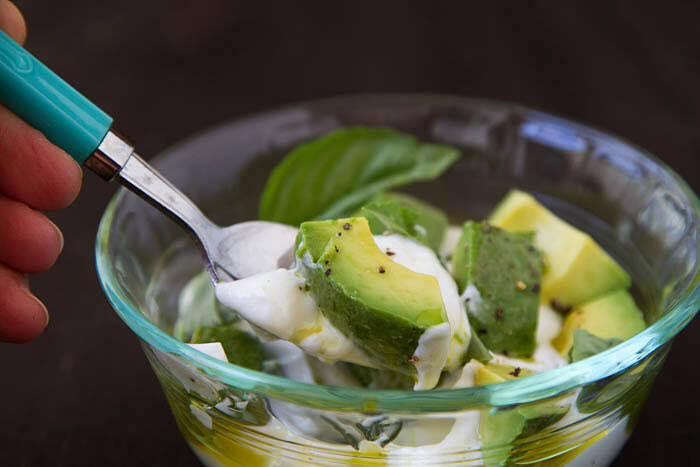 Avocado Basil Greek Yogurt Parfait – Love avocados? Then you’ll undeniably love this parfait which highlights this ingredient. This is a savory recipe with a delicious combination of ingredients. 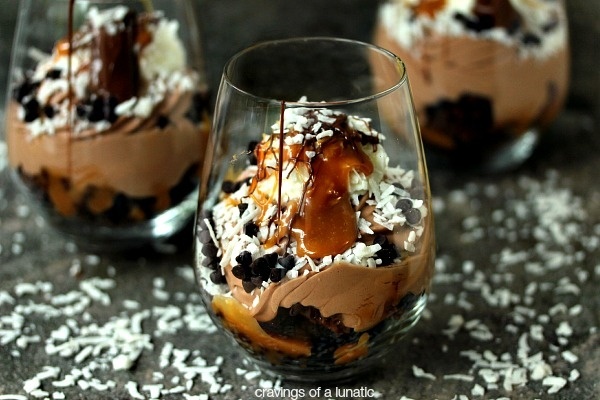 Samoa Brownie Parfait – This self-indulgent recipe has some of the most irresistible flavors together, including samoa cookies and salted caramel sauce. 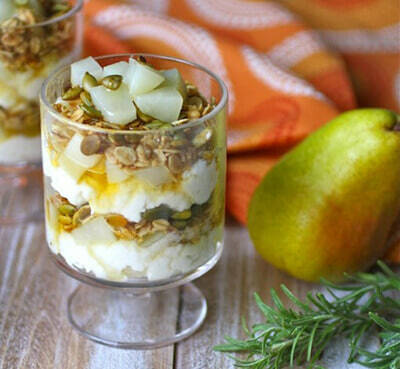 Pear And Ricotta Parfait – A combination of pears, ricotta, rosemary and honey. Aren’t you layering them up already? Parfaits infused with such essence is heaven on earth! 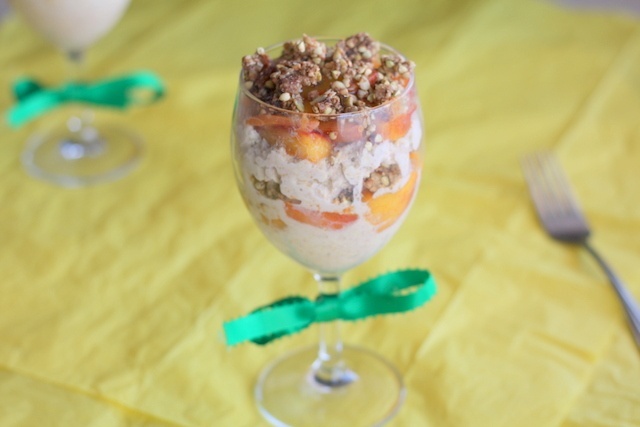 Fruits and Egg Quinoa Parfait – This unique parfait is made of quinoa, sea salt, eggs, milk and tons of fruits. Fruits recommendations – berries, cherries, pomegranate, peaches. 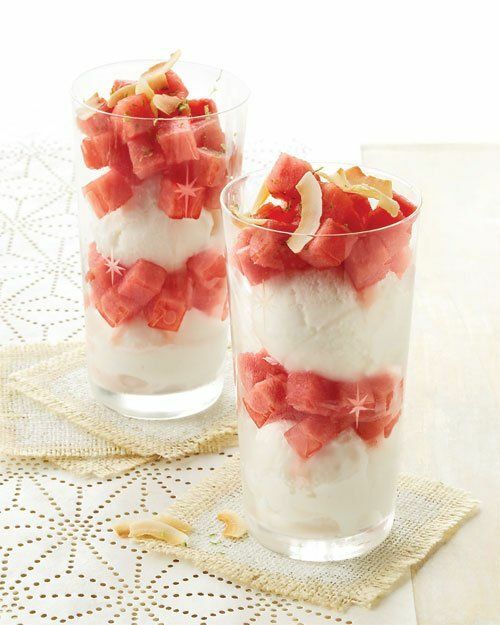 Watermelon And Coconut Sorbet Parfait – What’s more refreshing than watermelon and sorbet? 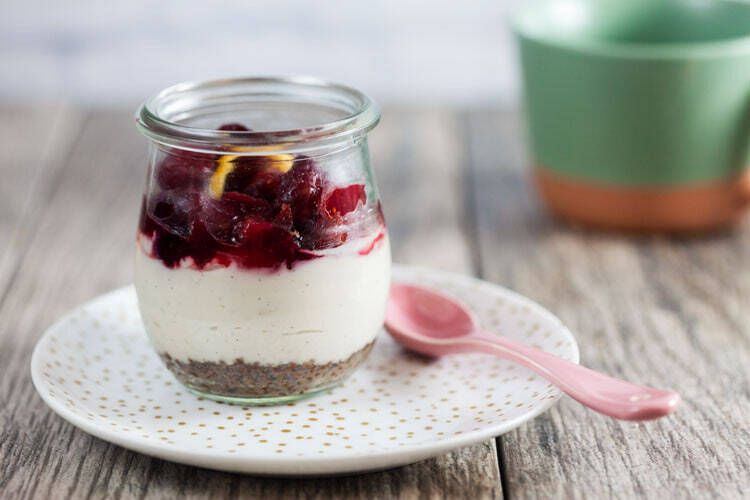 This delectable parfait shows you how it’s done! 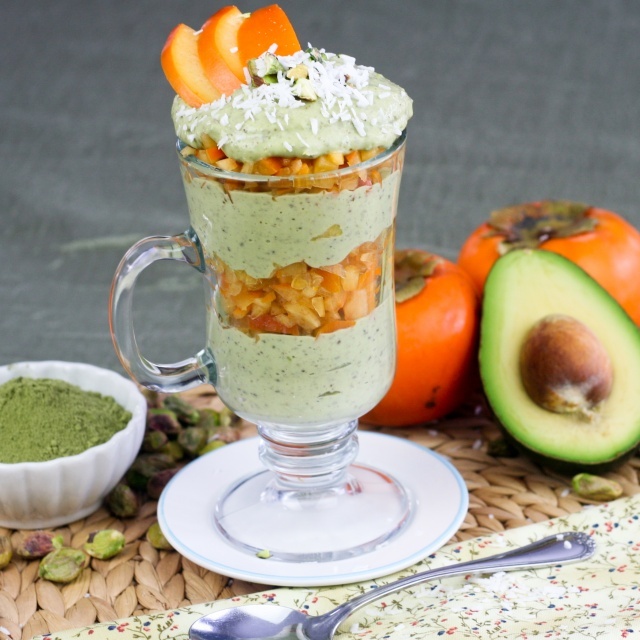 Matcha Green Tea And Persimmon Parfait – If you’re looking for something different, indulge into this parfait. Made of avocados, Greek yogurt, matcha green tea powder, pistachio, black chia seeds and persimmon. Blueberry Passionfruit Cheesecake parfait – This parfait is sure to take longer time than the others, but trust us, it’s worth it! Make it with cheesecake and it’ll up the taste with delicious fruit layers. 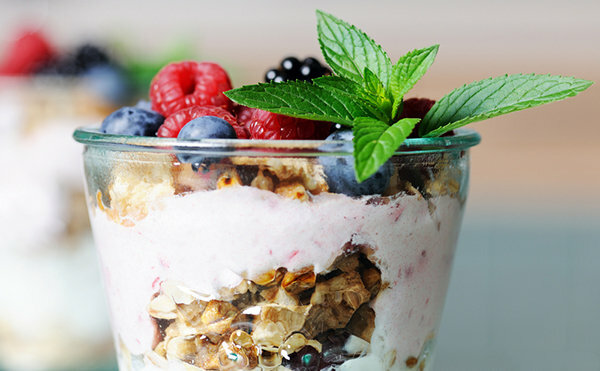 Skinny Berry parfait – Loaded with fruits, oat and yogurt. This one ranks the highest for a quick, healthy breakfast. Smoke Point Parfait - Sometimes you need to experiment with a recipe that at first might not sound that good, but tastes amazing. This one is made with spiced peaches. If you fancy trying something refreshingly different, this is the one for you. Parfaits made, now pamper yourself some more with movies!